A couple of weeks ago, there was an article that found more young people are going to destinations based on how instagrammable they are. A recent survey by Schofield’s Insurance found that two fifths of millennials feel that how pretty a location looks on instagram is a major deciding factor on deciding whether to go on a trip. This meant they found it more important than the cost of food and drink and bizarrely opportunities for sightseeing. Instagram seems like such an integral part of our social media lives these days. Personally, it’s my favourite social media to use. I’ve tired of Facebook and Twitter for me, is mainly for professional stuff, especially with my work as a journalist. So Instagram is the social media tool I use to keep in contact with friends who live far away or just post some info on what i’m up to at the moment. It’s also good for improving photography skills. But do I visit locations just because they are instagrammable? No. I’ll be honest, I think it’s rather sad to visit a place just because it looks pretty and will get you a few more likes on a social media site. In years’ time when Instagram doesn’t exist and the new fad will be around, will it all really matter? However before travelling to a city, I always look on instagram to find any cool locations that might not be in the usual travel guide. Especially accounts run by locals in the area. Sometimes I discover new places in my home town of Bristol thanks to @igersbristol. it’s something i’ve always done, Before there was instagram, I would look up pictures of locations I was visiting on Google images to see if there was anything else nearby that looked interesting. Through this, I discovered the Valley of Fire outside of Las Vegas. When we drove in there were hardly any people in the park. Years later and it’s a must do when you’re visiting Sin City. And now thanks to Instagram, i’ve managed to find beautiful locations such as Melbourne Library and the beautiful 3D latte art in Hong Kong. There are lots of 3D latte art places in Hong Kong but none as good as Leo’s Expresso. 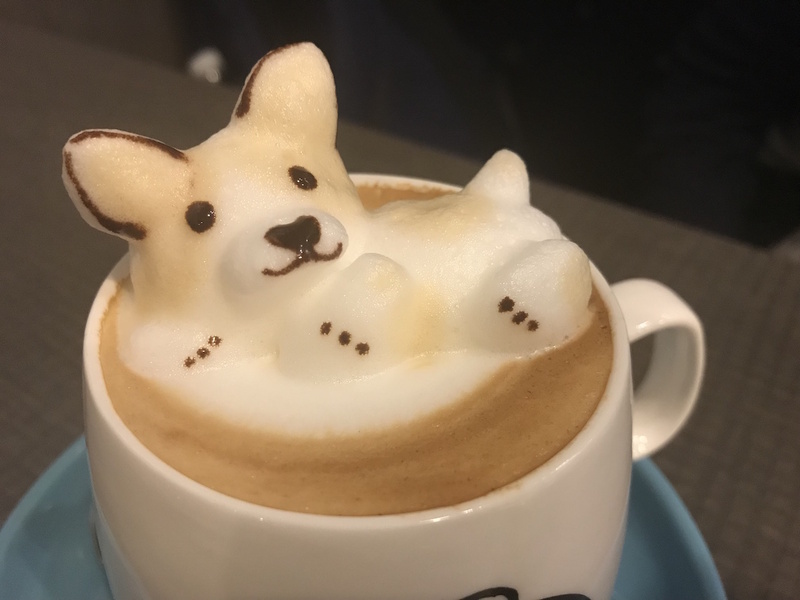 I was there around the time of Chinese New Year – the year of the dog – so got the most stunning pupper on top of my latte. Melbourne is meant to be one of the most ‘instagrammable’ cities in Australia. It’s got so many beautiful alleyways and coffee shops. 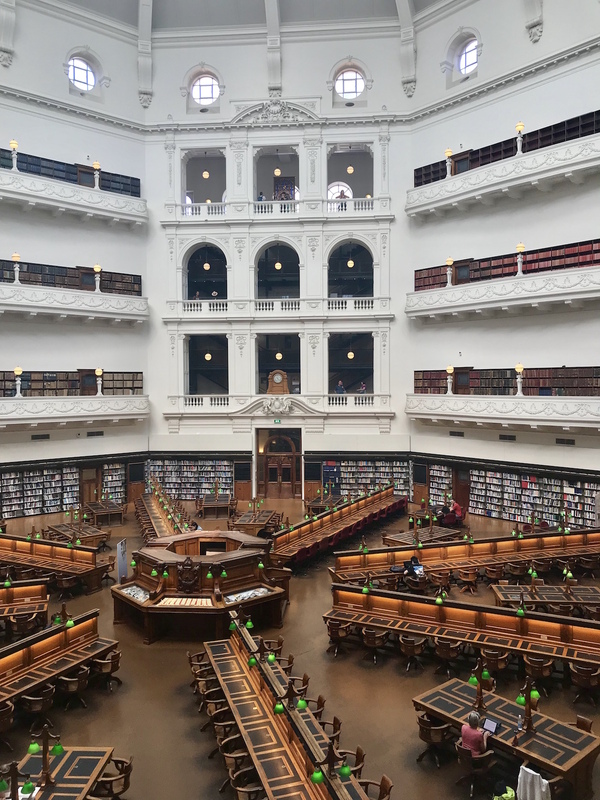 But for me, the most beautiful place in the city is the state library. If I was a student there, I would spend all of my studying hours in the state library. It’s absolutely stunning. My family always told me that there wasn’t much going on in Mount Gambier. But thanks to searching Adelaide and the surrounding areas, I found out about Umpherston Sink Hole which at night is full of possums who like to eat leftovers you bring. It was such a bizarre thing to see in the middle of a city. 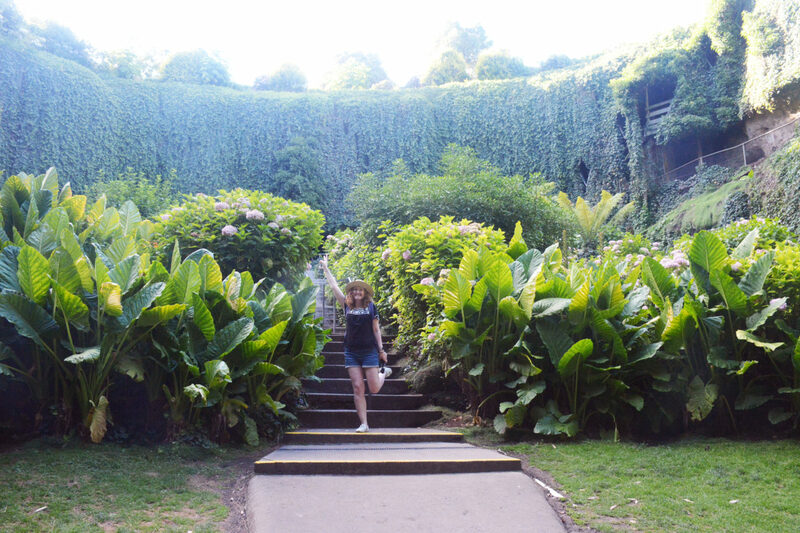 And such a quirky spot to visit. I was in Rotterdam with Emily from The Cosy Traveller and we managed to have a sneaky look on Instagram to see where the best street art was and we found some absolute gems. After spending a few days in Luxembourg, it was time to get out of the city and explore somewhere new. 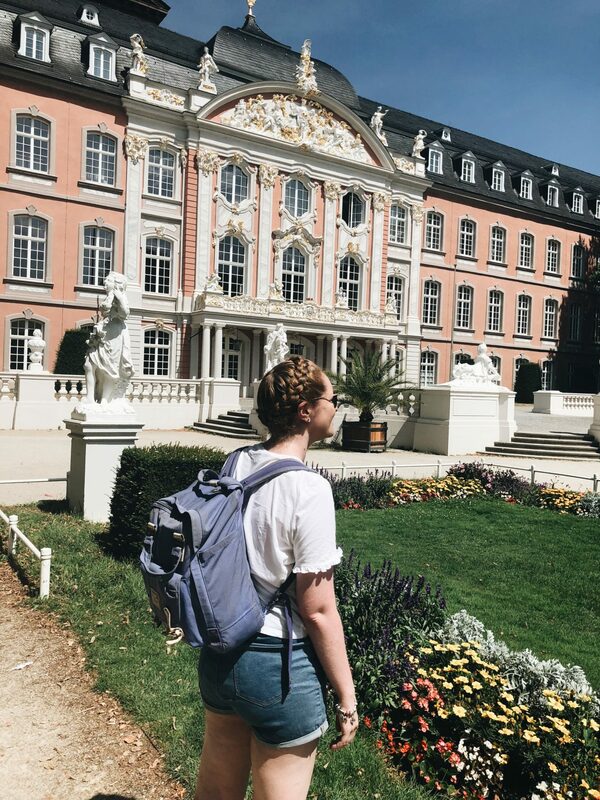 I saw some beautiful images of the old Roman gates and a palace in Trier, just across the German border and absolutely fell in love. And so we took a train an hour from Luxembourg station and discovered the stunning city. This post includes collaborative information gathered from a survey with Scofield’s Insurance. All thoughts and views on Instagram my own! "A first timer’s guide to Edinburgh: 9 things to see and do on your first visit to Edinburgh"
"Instagrammable Christmas in London: The ultimate bumper guide"